That you have nothing to offer the world. That you’re not passionate about anything. That your excuses are too much for you to overcome. That you’re the same as everyone else. That you don’t care about what people think. That you’re just a small cog in a massive machine. That you don’t have the time, the energy or the talent to maximise your potential. That you’re not one of the lucky ones. That it won’t make a difference if you do your best or not. That the world owes you a favour. That you’re going to start tomorrow. 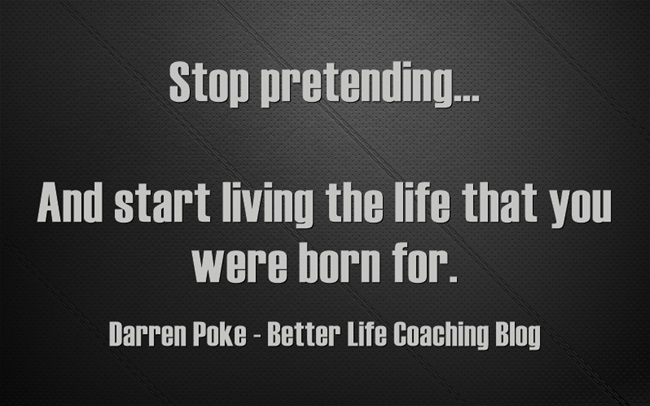 And start living the life that you were born for. We are all little cogs in the machine but without one piece the whole thing would collapse.